The American people have become accustomed to politicians often making uneducated statements, but Congressman Eric Swalwell takes the cake with his most recent tweet regarding resistance to gun confiscation. Earlier this year, the congressman proposed banning and buying back weapons he would classify as “assault weapons” and criminally prosecuting those who would defy this law. He suggests that those refusing to comply with a blatantly unconstitutional law should be punished. When an elected representative suggests the government’s possession of nuclear weapons would quickly end opposition, patriots are motivated to buy a few hundred rounds of additional ammunition and perhaps even another AR-15. 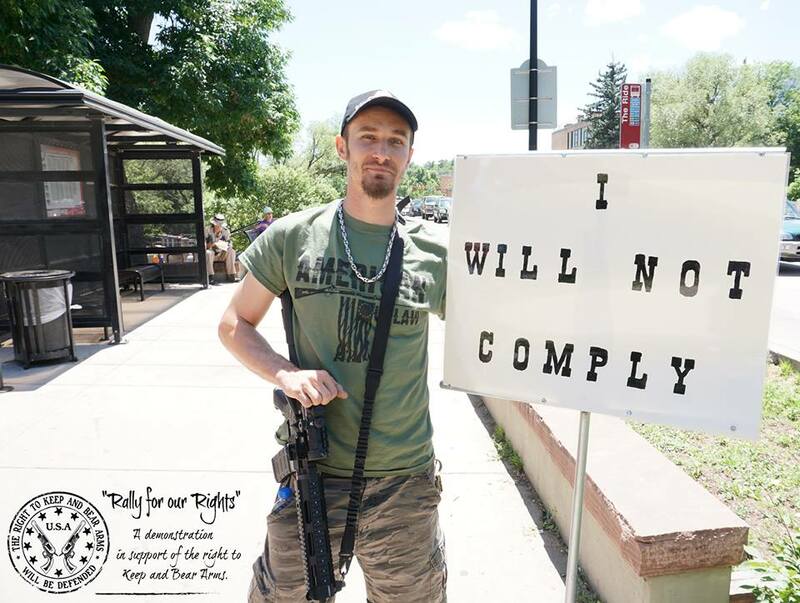 His proposed law is both unconstitutional and tyrannical, as it would strip citizens of their right to self-defense. To prevent laws like this, the Second Amendment was included in our Bill of Rights. Our Founding Fathers knew that government officials would seek to consolidate power for themselves. The Second Amendment was not for hunting and it was not for sport. It was intended to protect its citizenry from a tyrannical government. Perhaps Swalwell has forgotten the oath he took to uphold this Constitution. Let us never forget why ‘We the People’ have the right to keep and bear arms. Because when politicians push to remove our liberties and tyranny arises, US citizens burden the responsibility to defend our freedom. Power-hungry politicians have steadily pushed for the disarming of American citizens since this country’s inception. However, lately this movement has gained attention and momentum. It’s up to patriotic individuals to join together, rally for our rights, and stand up to these politicians. I implore you all to take a more active role in your community. Join or create an activist group like Rally for our Rights, write your congressman, make your voice heard. Your fellow countrymen need you. Your liberty needs you.